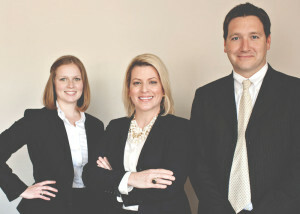 It is our Founder’s passion and Parra Harris Law’s mission to give back to our community. We will host quarterly free legal clinics on various topics of interest. 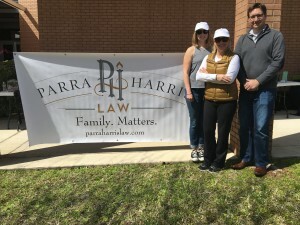 At Parra Harris Law, we strive to create opportunities for our clients to put their best foot forward and navigate through the difficult life situations that family law struggles can present. 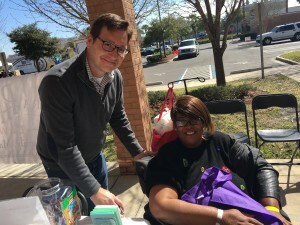 We will also assist those who cannot afford an attorney by answering simple legal questions and directing them to local resources to help them help themselves. Providing them with digestible information at our free clinics allows them to make informed decisions so they feel confident with the family law decisions they make that are right for them. Parra Harris Law Clinics which will be 1 hour events, free to the public. Interested persons just need to register online, but seating is limited so make sure you register today!